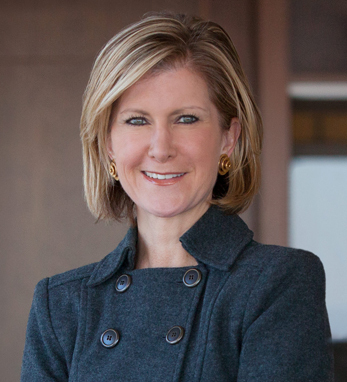 Mary Callahan Erdoes is chief executive officer of JPMorgan’s Asset Management division, a global leader in investment management and private banking with $2.4 trillion in client assets. She is also a member of JPMorgan Chase & Co.’s Operating Committee. Mary joined JPMorgan in 1996 from Meredith, Martin & Kaye, a fixed income specialty advisory firm. Previously, she worked at Bankers Trust in corporate finance, merchant banking, and high yield debt underwriting. Mary is a graduate of Georgetown University and Harvard Business School. She is a board member of Robin Hood, the U.S. Fund for UNICEF and the U.S.-China Business Council. She also serves on the Federal Reserve Bank of New York’s Investor Advisory Committee on Financial Markets. An Illinois native, her great-grandparents emigrated from Cork and Tipperary. She lives in New York with her husband and three daughters.